Military sources said that the Saudi-led coalition , backed by the US, forces on Sunday carried out a major attack on the western side of the West Coast Front in a serious breach of the cease-fire in the city of Hodeidah for the twelfth consecutive day after the Yemeni army forces’ spokesman declared carrying out the first step of the terms of the agreement and the withdrawal of military forces from the port of Hodeidah and hand over to the local authority. According to the sources, the coalition forces used heavy and medium weapons during its failed march in the Al-Jahah district of al-Tuhaita Directorate in the West Coast. In the same context , three citizens were killed , on Sunday, as a result of artillery bombardment of the forces and paid fighters of the coalition in the province of Jadida, in a new breach of ceasfire in the province. According to a security source in the province, the coalition forces bombed the area of ​​Al-Tafsah, Hays Directoraye in the province with artillery shells, resulting in the death of two citizens, in addition to material damage in the targeted area. A third civilian was killed by the coalition forces west of al-Suwaik district,. It pointed out that the coalition forces targeted with artillery shells the romantic and Al-Waha hotels and the 50th Street and shooting towards the city of Al-Shabaab,as well as they bombed with the medium weapons AL-Jamal round and the hill of the aerial defense. 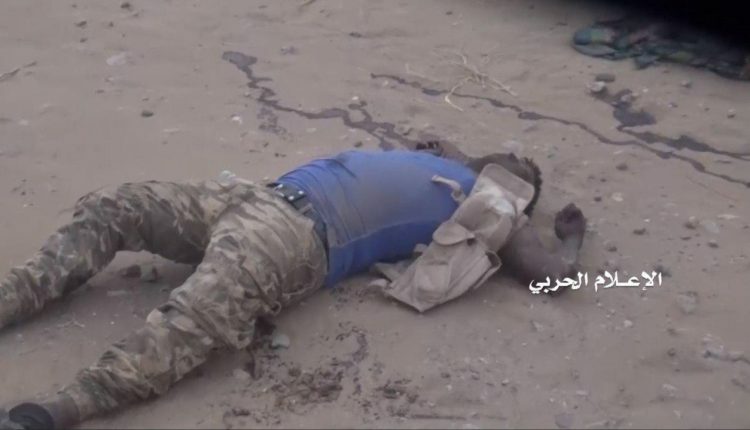 Attacks by the coalition on the citizens of Hodeidah came in an attempt to thwart the truce agreement in Sweden, whereas the Yemeni army forces ,since Friday night, started the implementation of the first phase of redeployment from the port of Hodeidah, according to the agreement of Sweden and the directives of their leadership. The spokesman of the armed forces, Brigadier General Yahya Saree, said that the coalition and its paid fighters committed 53 violations of the ceasefire in Hodeidah during the last 24 hours as their forces began implementing the first phase of redeployment in implementation of the Stockholm Agreement. The violations of the coalition to the truce and send reinforcements, including five ships loaded with heavy and medium weapons and carriers, including hundreds of military armored vehicles and more than 15 mechanisms to the port of Makhka, under the control of the coalition, proved the determination of the coalition to thwart the agreement of Sweden and the threat of navigation on the Red Sea. The US-Saudi-led coalition launched an offensive on Hudaydah on 12 June in the largest battle of the war that the United Nations fears risks triggering a famine in Yemen where an estimated 8.4 million people are on the verge of starvation. Recently, It has been paused for peace talks, but no deal has been struck leaving Yemenis pessimistic over a viable political process. How do the Yemeni army forces make the coalition suffer?